Want to hear about my concerts first? Another New Beginnings Again by Elliott Hughes. 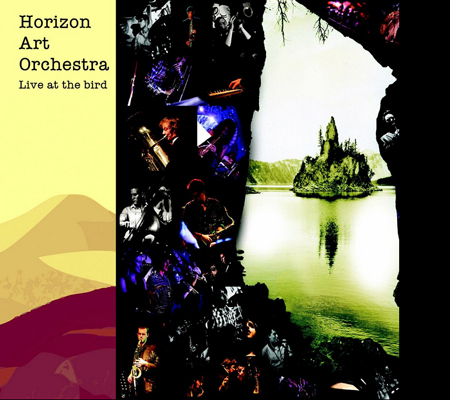 Performed by the Blackburn Big Band on November 7th, 2011. 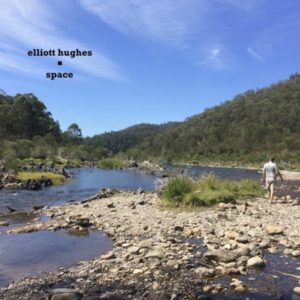 Elliott Hughes – Musician & Composer © 2019. All Rights Reserved.